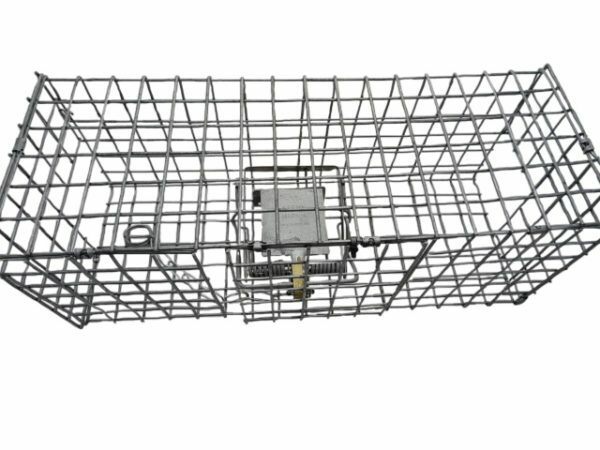 These robust cage tunnels, made from 12 Gauge H.D. 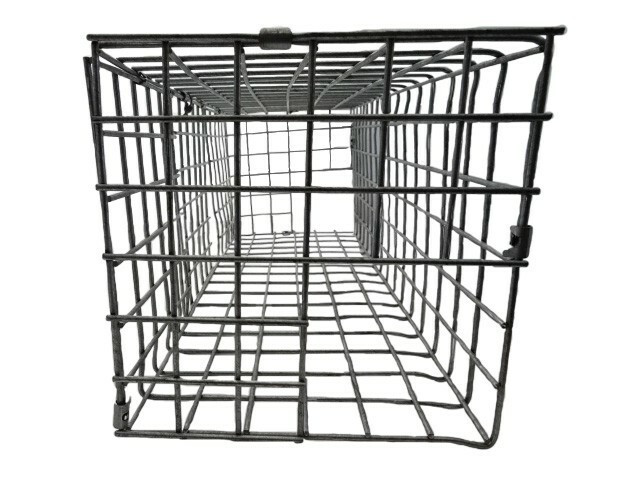 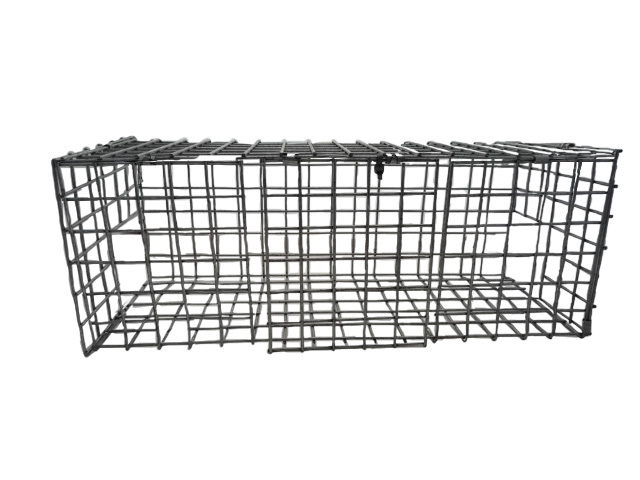 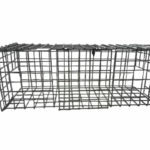 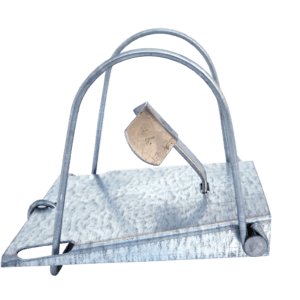 galvanized weld mesh, were designed for the genuine Fenn Trap line, specifically the MK4. 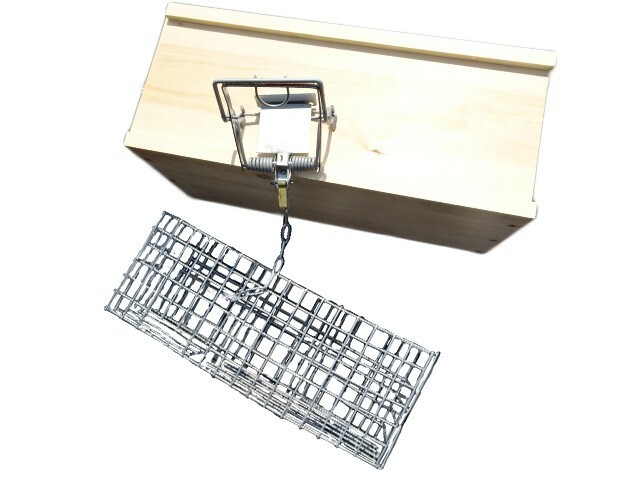 They incorporate wing side door for positioning trap safely and have entrance holes both ends. 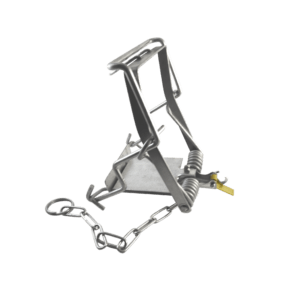 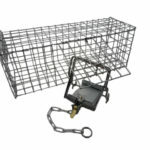 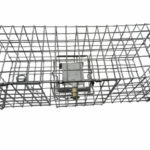 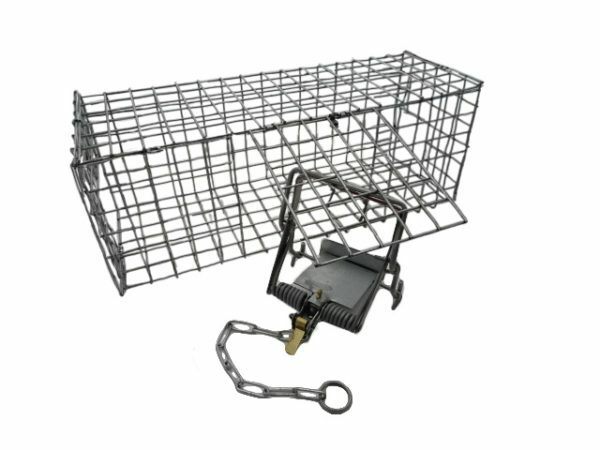 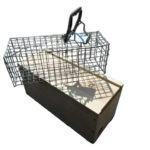 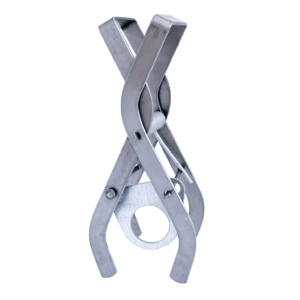 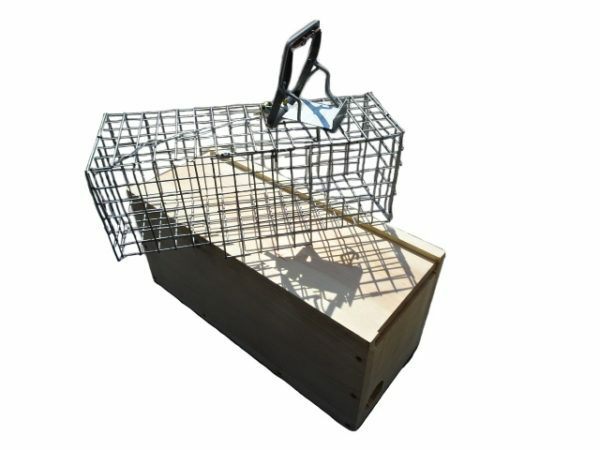 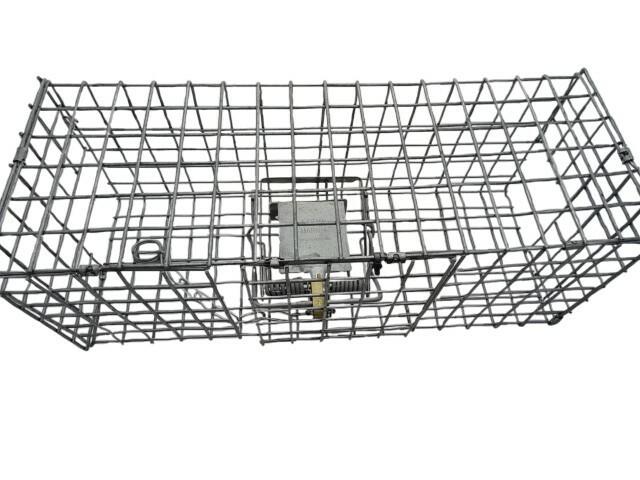 This product can be customized to fit the Fenn MK6 trap. Please, contact us directly to order a customized version of this cage tunnel. 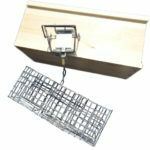 End entrances 2 x 2 inches and or can be customized in 1 inch increments. 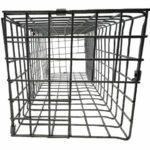 For safety and security, it's recommend that you use zip ties to secure the access door when deploying. 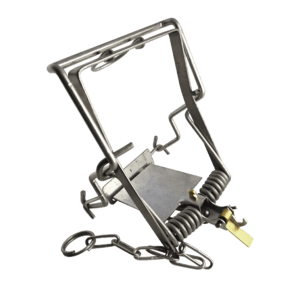 For safety and security, it's recommended that you use zip ties to secure the access door when deploying.